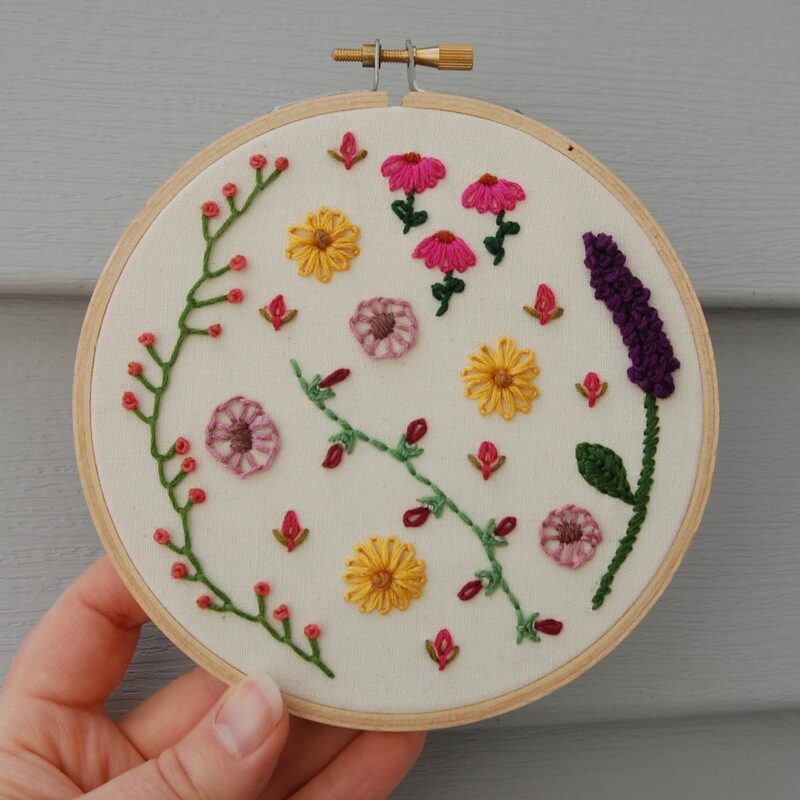 As an avid lover of textiles and crafty creator of handmade projects, I decided to focus on creating embroidery art for 2017's 100 Day Project. I also decided to give myself some flexibility by not necessarily working on my pieces everyday, but still making them a priority in my life. This is the nature of a true passion project. You can follow my progress on Instagram at #100daysofjoyfulstitching! I started learning embroidery three years ago, timidly stitching according to patterns I bought locally. I continued my projects while living in Chile in 2015, but really committed to learning to create my own art in the summer of 2016. 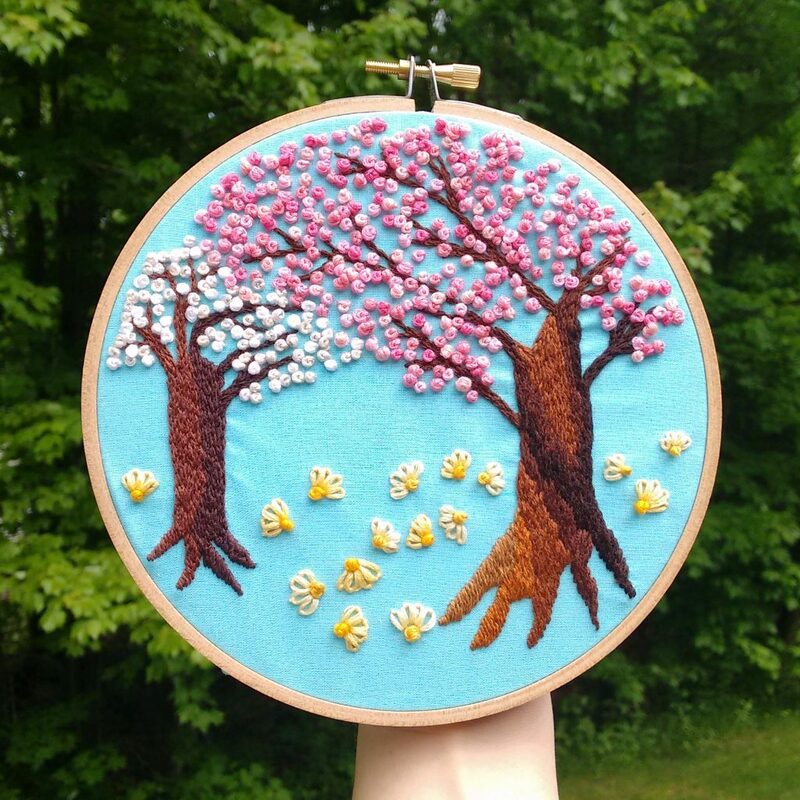 I took two workshops with talented fiber arts and discovered that I could use my own imagine to create landscapes inspired by my love of flowers and nature. We'll see where this project takes me!